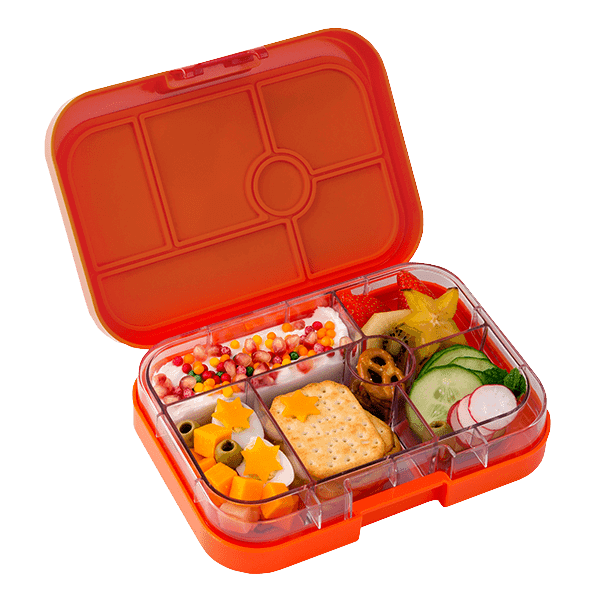 The Yumbox Original, 6 compartment bento style lunchbox that’s leakproof. 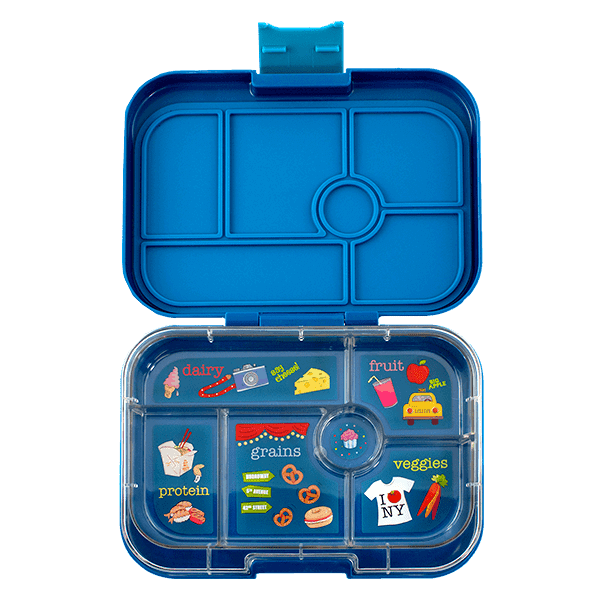 We love Yumboxes, they are what we use most days and the Yumbox Original (6 compartment) has been one of our favourite lunchboxes since I started packing lunchboxes for preschool over 4 years ago. 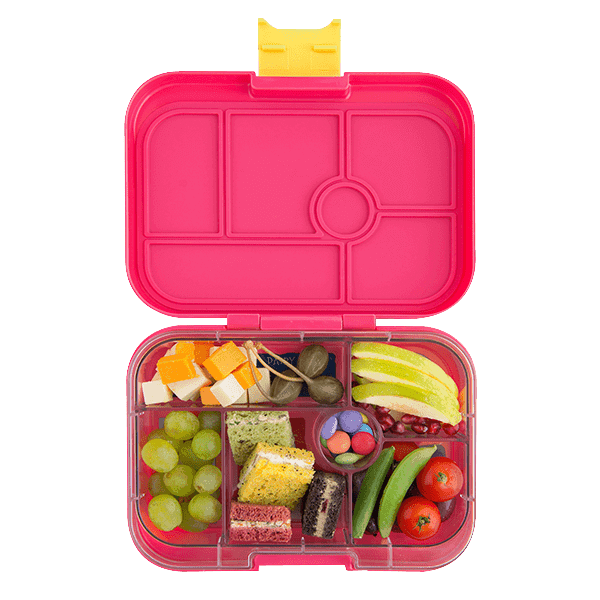 The Original is perfect for kids who like buffet for lunch, with the perfect sized compartments to fit a variety of fruits, vegetables, cut up sandwiches and mini muffins. 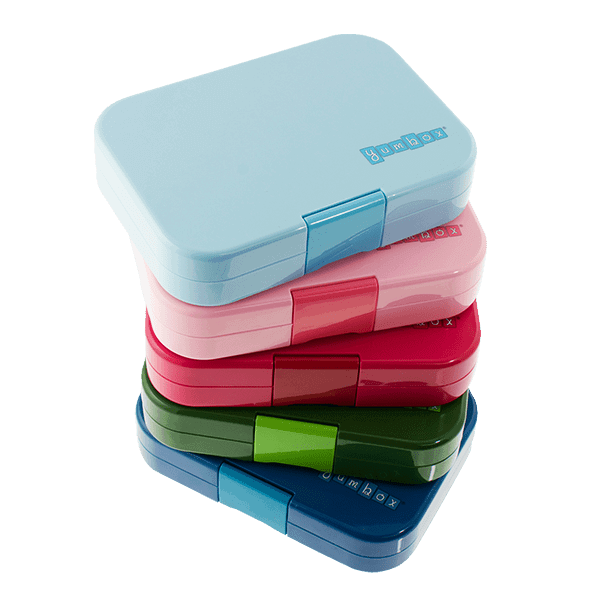 The treat hole is perfect for dips, blueberries, sultanas and many other options.